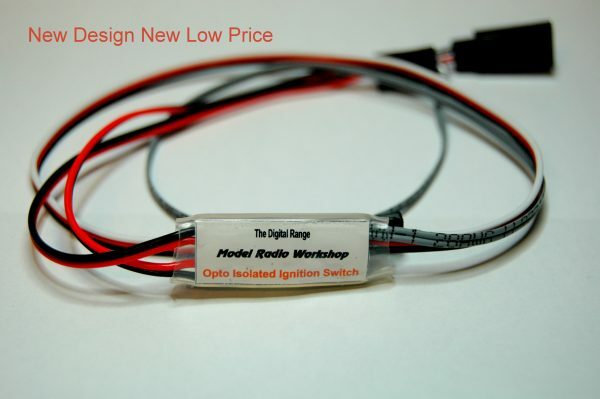 The Opto Isolated Ignition Switch has been designed specifically for model aircraft petrol engines with ignition system. This unit will allow you to stop the engine from you radio transmitter. The unit uses an Opto Isolator which prevents the ignition noise getting into you radio receiver and causing inference. The unit is also solid state, using a power F.E.T’s to switch the ignition supply. * Opto Isolation of the switched item to prevent interference. * Power F.E.T switched output. In operation you will find that the Opto Isolated Ignition Switch will operate around 1.6 ms on any channel on your transmitter, make sure your end points at set to 100% to guarantee the units operation. 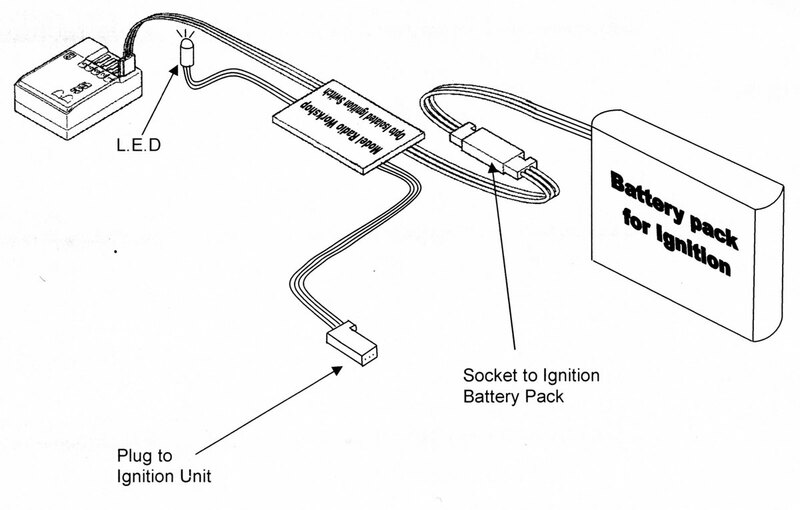 Plug the battery that you are going to use to power your ignition system into the socket lead and then plug the plug lead with just red and black leads into your ignition unit. When using the Opto Isolated Ignition Switch with P.C.M or 2.4G radio it is suggest that you set a failsfe to turn the switch unit to the off state, this will kill the engine if the radio signal is lost.